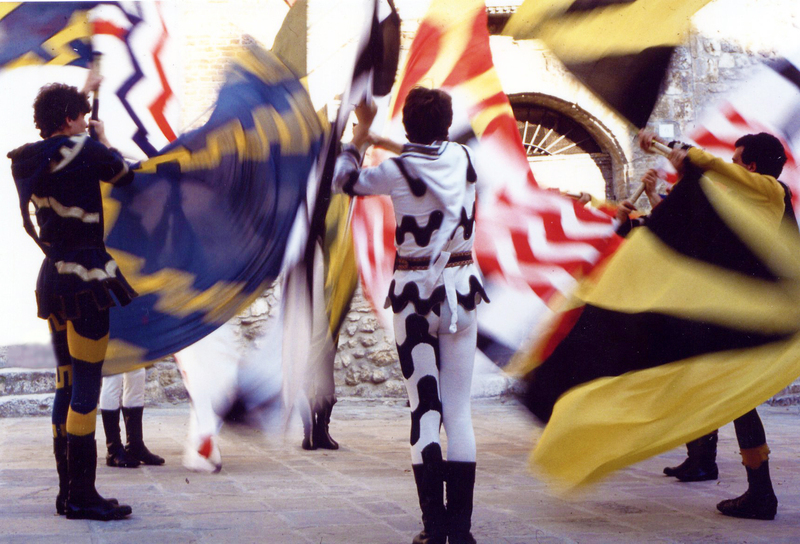 San Gemini is a medieval village with narrow streets, staircases, arches and towers, surrounded by the Umbrian countryside, it is now considered a “Città Slow” “Slow city”, it can not be otherwise as here slowness is a must; it is a village that is difficult to forget. 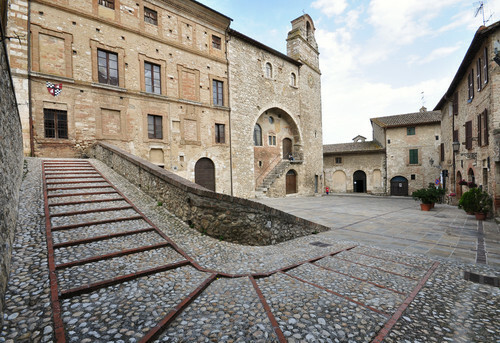 This itinerary starts at Piazza San Francesco, the heart of San Gemini, it connects the most modern part of the village, which dates from the renaissance onwards, with the oldest quarter, which was built on top of the hill. The Church of San Francesco and the eighteenth century Palazzo Comunale, which replaced Palazzo Vecchio as the town hall, all face onto this square. The church that is dedicated to saint Francis of Assisi, who performed an exorcism here in 1213, dates back to the same period and has a beautiful gothic portal with an ancient wooden door; the gothic interior preserves frescoes from the Umbrian school. 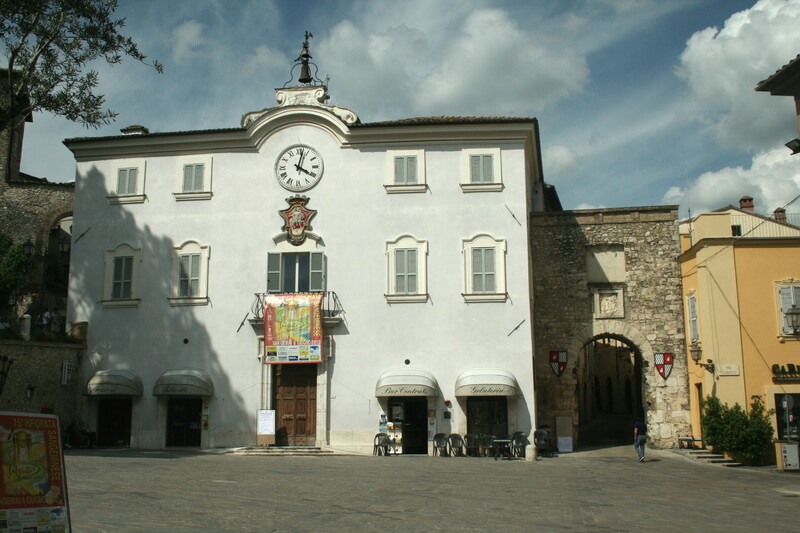 Passing through the twelfth century Porta Burgi, carrying along Via Casentino that faithfully follows the route of the Via Flaminia, you enter the medieval quarter.